For over 16 years we have been teaching medical coding – with many students successfully passing their first exams after training with us by viewing our videos and learning our techniques. This Certified Professional Biller course will provide you with the training you need to learn medical billing in a physician's office. CPB® is a registered trademark of AAPC. Our Physician Based Medical Billing course provides you with the most current information that pertains to the health insurance industry and the various reimbursement methodologies to ensure accurate submission of medical claims. What is even better than the material tools required to help you with your CPB exam? The answer to that question is having CCO's team of certified coaches who are always available to assist and answer your questions as needed. Our online classes will properly prepare you to qualify for a career in medical billing with the AAPC's gold standard CPB™ exam. It is a smart investment and supplement for any medical coder interested in pursuing the medical billing field. New students looking to change careers. Existing students enrolled outside CCO that require supplemental training. This isn't a short one-time bootcamp or webinar event. 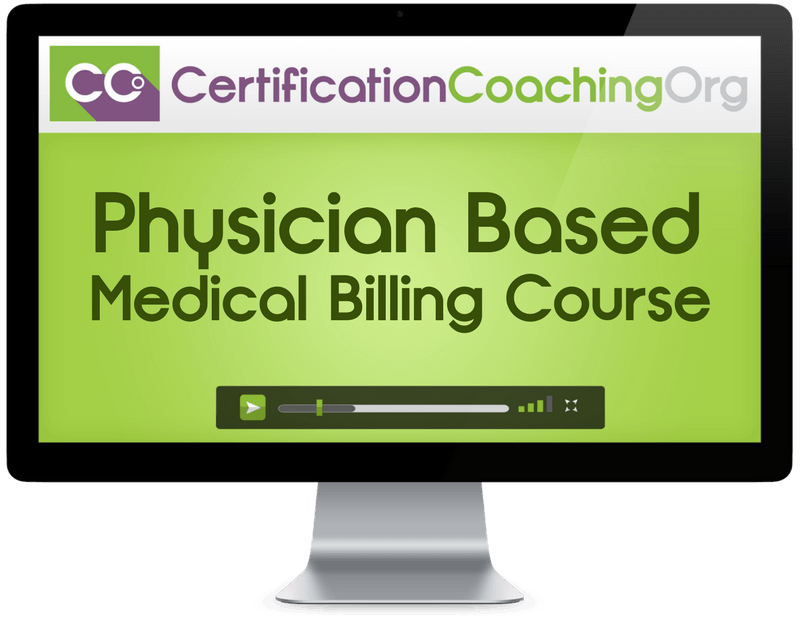 This is a full and comprehensive 40-hour equivalent course which dives into the details of medical billing within a physician's office or practice. Once you've completed the full course, our CPB Review Blitz is your next step. It will help you refine, refresh and review your knowledge of critical concepts in preparation for the exam. How Does Our Online Medical Billing Course Compare? Invest In Your Certified Professional Biller Education Today! Is there a textbook included for the Physician Based Medical Billing Course? No. Students will need to supply their own. You can purchase these books from our store. We recommend this course for new students learning medical billing for the 1st time and experienced medical coders looking for a refresher. 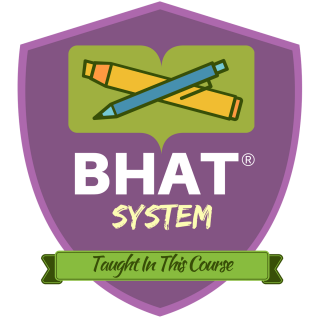 Will existing students get access to this new PBB 2.0 version? Yes! Currently enrolled students will be given access to this new PBB 2.0 course. Check your membership in the next few days for the updated version.